Messiah Village, a Brethren in Christ retirement community in central Pennsylvania, is celebrating its 115th anniversary this year. 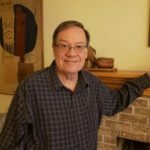 As a first step in marking this milestone, the Messiah Village blog is sharing an article from the Central Penn Business Journal that celebrates the community’s longevity. 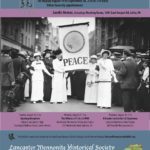 In January 1895, two women met in Hummelstown, sharing concerns and discussing the possibility of starting a home for orphans and the elderly. Who might have guessed that their conversation would spark a ministry now celebrating 115 years of progressive, compassionate care? 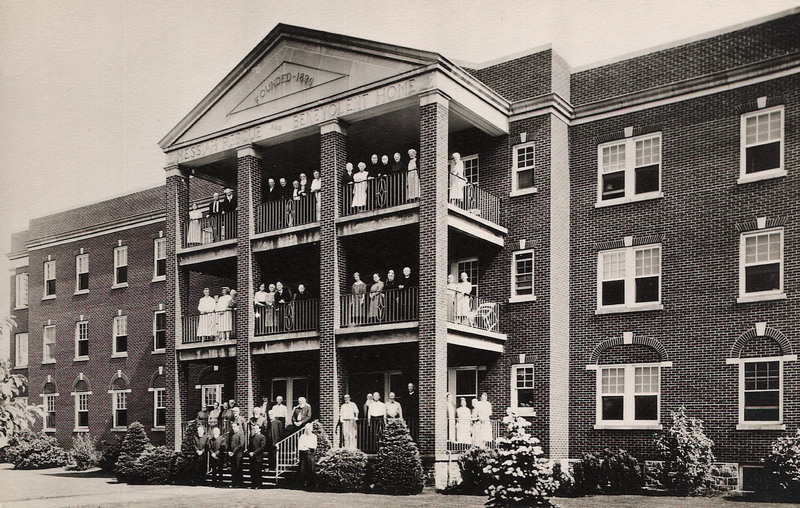 Messiah Village, first chartered as Messiah Rescue and Benevolent Home, initially served older adults and children on Bailey Street, and later on Paxton Street, in Harrisburg. As social needs increased, so did the organization’s vision. In May 1978, 106 residents crossed the Susquehanna River to settle into a new facility on Mount Allen Drive in Mechanicsburg. 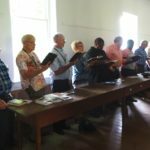 The 10-mile trip was made possible thanks to careful and exhaustive staff planning as well as a brigade of volunteers from 30 churches within a 100-mile radius. Messiah Village leaders felt confident that this picturesque 80-acre campus would allow creative and intentional growth as the ministry sought to serve the region’s aging population in meaningful and innovative ways. Read the whole article here. I especially like the chart comparing 1895 and 2011 statistics on employees and revenue. The Village’s blog promises more anniversary observances to come, so stay tuned. Thanks for the shout out Devin. You have a great blog. Pingback: Photo Friday: “The Good Old Days” « the search for piety and obedience.